Where Can I Spread Bet on Hargreaves Lansdown? Where Can I Access Live Prices for the Hargreaves Lansdown Market? Where Can I Get Live Charts for the Hargreaves Lansdown Market? Where Can I Practice Trading Hargreaves Lansdown? A Financial Spreads account offers investors a large variety of shares spread trading and contracts for difference markets including Hargreaves Lansdown, AstraZeneca, AT&T and ING Group, along with a host of other global shares. With a Financial Spreads account you are able to take a view on numerous real-time prices including Hargreaves Lansdown and a wide range of other shares, indices, currencies and commodities prices. Where Can I Get Live Hargreaves Lansdown Charts? 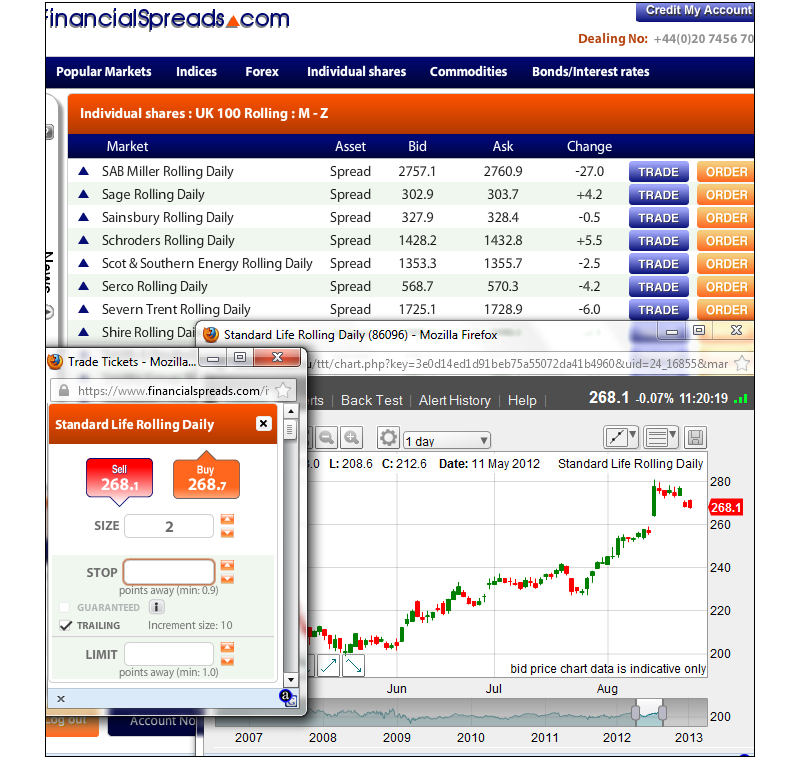 When trading with Financial Spreads investors are able to access a professional level charting package for Hargreaves Lansdown and over a thousand other CFD and spread betting markets. 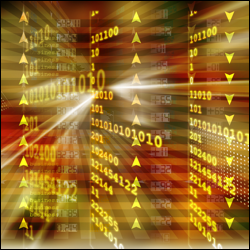 Technical indicators and overlays - Moving Average, Bollinger Bands, TSI etc. A number of different intervals - 30 minutes, 1 hour, 1 day etc. This market is a 'Rolling' market which means that there is no expiry date for this trade. If you decide not to close your position and the session ends then your trade will roll over into the next trading day. If the trade is rolled over then you will either be credited or debited for overnight financing based upon whether you are betting on the market to go down or up. For further information see Rolling Spread Betting. Traded Units Spread trades on the Hargreaves Lansdown market are made in £x per penny price movement. E.g. if Hargreaves Lansdown changes by 45p then you would lose or gain 45 multiples of your stake. Stake Size per Unit You work out your stake per penny, e.g. £3 per penny, £8 per penny, £20 per penny etc. Quick Staking Exercise If, as an example, you went with a stake of £3 per penny and Hargreaves Lansdown moves by 22p, you would lose or win £3 per penny x 22p = £66. Time to Lock in Your Profit? You may decide to leave your spread bet open or close it to lock in your profit. For this example, you choose to close your bet by selling at 1048.0p. Time to Restrict the Loss? At this point, you can decide to keep your spread bet open or close it, i.e. close your position and restrict your loss. In this example you choose to close your trade and sell the market at 971.9p. Lock in Your Profit? At this point, you could opt to keep your trade open or close it, i.e. close your spread bet to lock in your profit. In this example you choose to settle your bet and buy the market at 969.1p. Restrict Your Loss? You could choose to keep your trade open or close it and limit your losses. In this instance you choose to close your trade by buying the market at 1037.4p. Where Can I Practice Financial Spread Betting on Hargreaves Lansdown? Financial Spreads provide a free Demo Account where you can practice spread betting and CFD trading, try out trading theories, check live charts and apply trading orders etc. on CFD and spread trading markets like Hargreaves Lansdown. The Practice Account doesn't just offer one market; traders can also try trading across a large range of index markets, exchange rates, commodity markets and equities. A common ticker code for Hargreaves Lansdown is 'HL' however 'HL.L' and 'LON:HL' are also used.